Caution: this book will rip your heart out. The story is both ordinary and exceptional, and the telling weaves the reader into it inextricably. 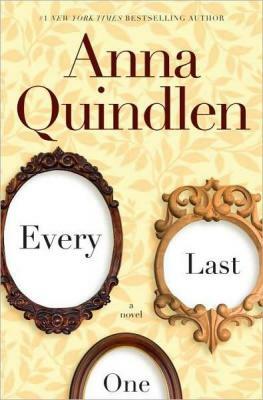 Quindlen invites us into a mostly happy family of five, spinning out the details of their lives until the reader becomes a deeply engaged family member. A horrifying turn of events upends everything. Parents of kids of any age must read this book, but be prepared to see your own and all other families in a new light from now on.